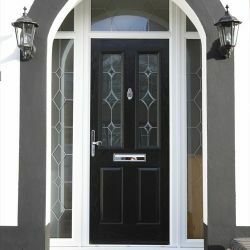 Your front door (and internal doors) can give the perfect statement about how you feel about your home. 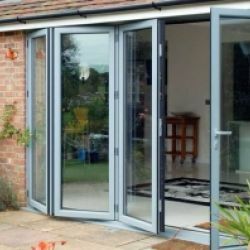 That's why its important to have great a choice along with solid advice when selecting new doors for your home, and even business. 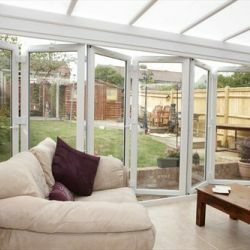 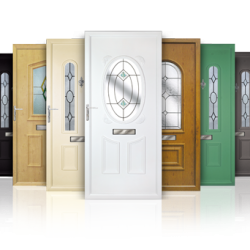 Our range of doors includes composite, panel, french, patio, bi folding & bespoke doors along with a huge range of colour, finish, glazing and security options. 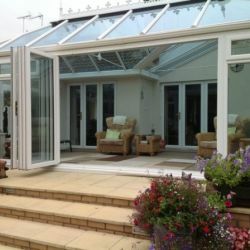 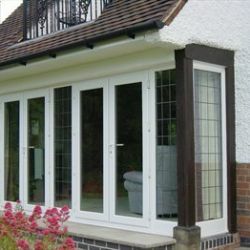 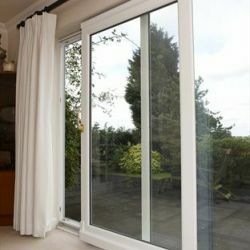 At Cumbria Windoworks we offer friendly and impartial advice on all the features and performance of each door style to make sure you choose the best option for you and your property.